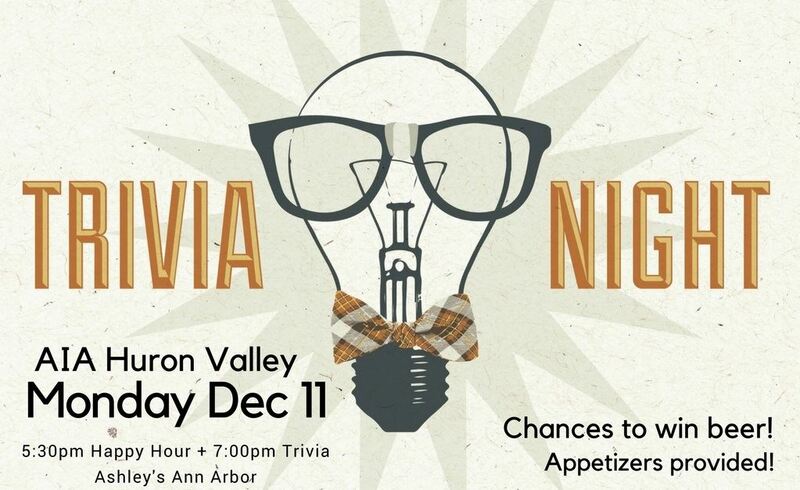 DECEMBER HAPPY HOUR TRIVIA NIGHT! Free Event - Appetizers provided! Win Beer! 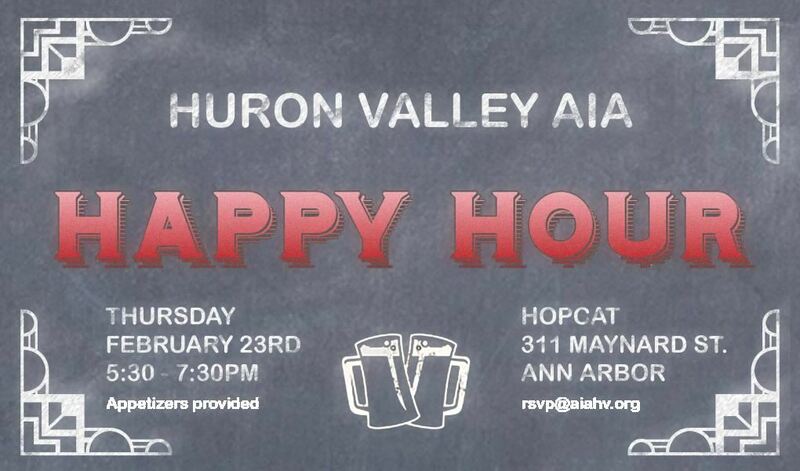 Join us Monday, Dec 11th from 5:30pm-8pm at Ashley's Ann Arbor (338 S. State Street, Ann Arbor) for a night of competition, socializing and fun!